Facebook offers a lot of information ALL of the time. Sifting through it all (at least for me) is a hit or miss proposition. I’ll be very honest – most of the time, I’m a one-sided Facebooker. Huh? That means, I upload my pictures and that’s it. People think I’m constantly on Facebook reading everything, but honestly, I do that just about once or twice a day. Usually, it happens sometime in the middle of the night when I’m awake for absolutely no reason. So, I get about 10% of what my Friends are posting at any given time. I have found a few true gems lately and that’s making me want to keep up more with my Feed. I’m not sure how long this story has been circulating around the web. I don’t know how much of it is accurate. However, just the idea itself (even as an allegory) is worthwhile. 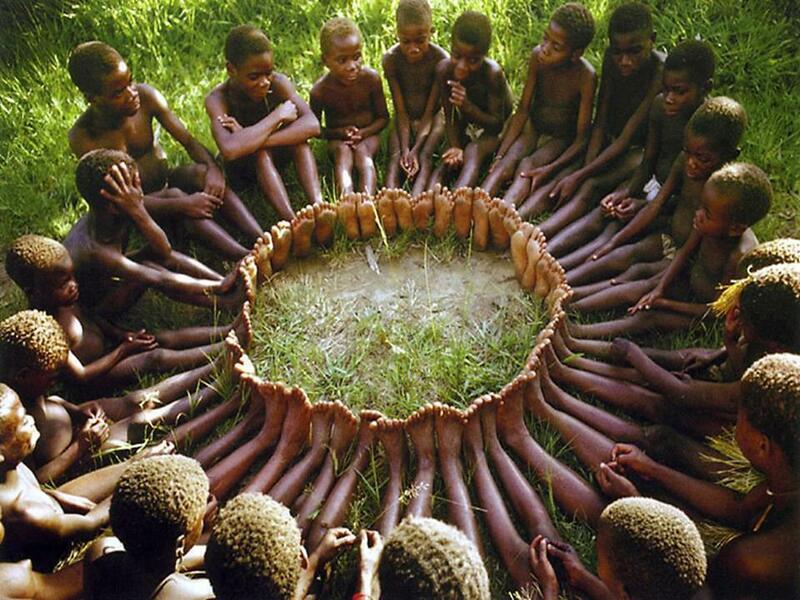 We should all pause, take it in and try to live our lives with at least a little bit of Ubuntu. What would that mean to you? Do you try to do things that will enhance and enrich your community and the world around you? What small steps do you take? What big campaigns have you undertaken? Can we learn from these children? Perfect for Spring: Best Carrot Cake Recipe EVER!